I always think buying men’s gifts is harder than women’s and at Christmas, gifts for him doesn’t get any easier what so ever. 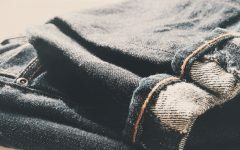 If you are looking for a few extra little presents for Dad, brother or your other half or the best stocking fillers then check out our top 10 under £30 gifts for him! 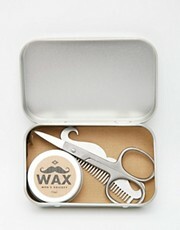 The totally hipster moustache is still an in thing and so we are loving this little grooming gift with some styling wax, trimming scissors and this hilarious little moustache silhouette comb. 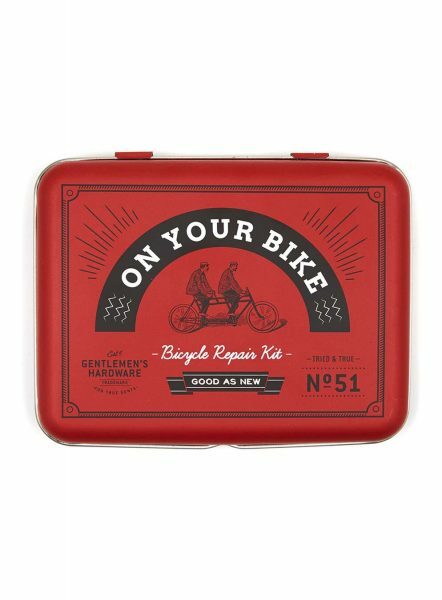 On Your Bike – this emergency repair kit is a great gift for any guy that likes to speed out on two wheels. Don’t let him get stuck at the side of the road again. 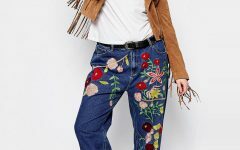 The rules are – if you get someone a cocktail kit – the first drink has to be mixed for the giver. 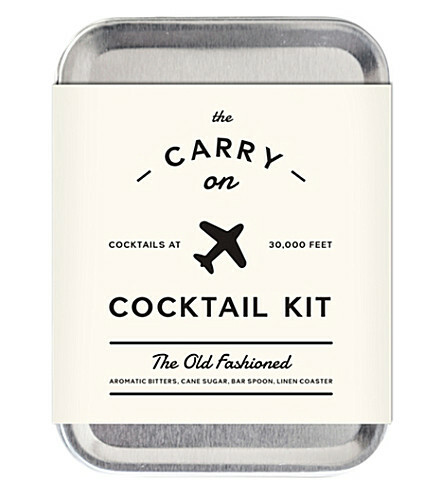 We love an Old Fashioned in the winter so this kit is perfect! 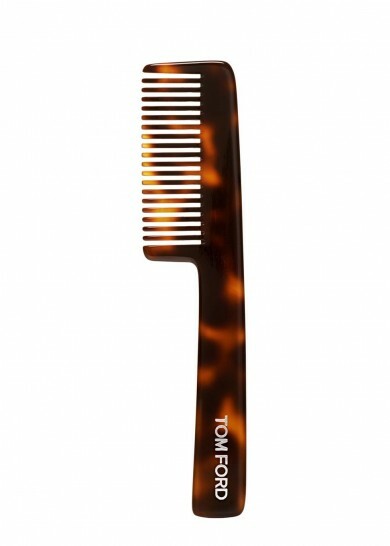 Beards are the in thing right now, so you may as well make sure his stylish beard is groomed by a comb from the most sartorial man in town – this Tom Ford comb is perfect. Whiskey Drinker? 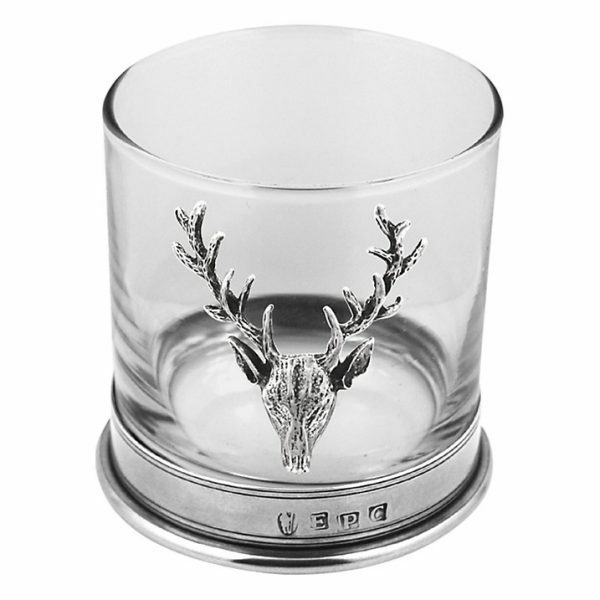 Then this gorgeous stag head tumbler is a perfect festive treat. 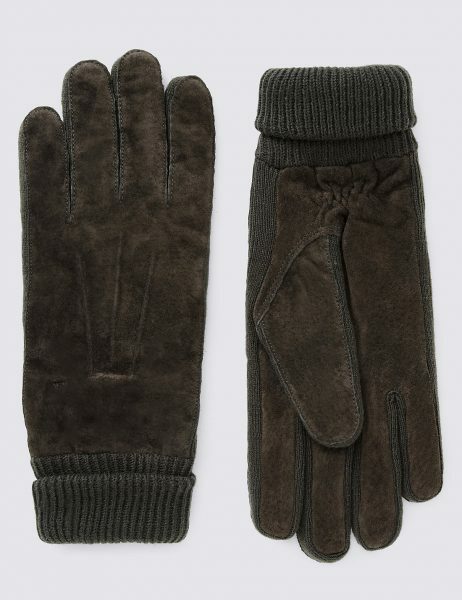 Christmas may signal that Christmas is on its way out but the cold weather is here for a while so these gloves are not only dapper but they are brilliantly practical too! 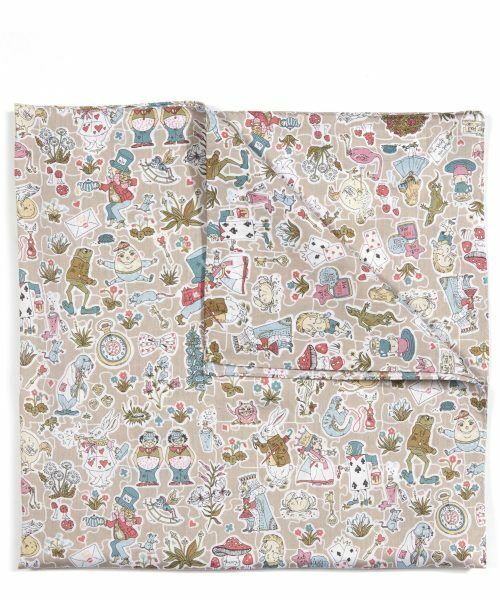 The Liberty London prints are timeless, so this is a gift for style and elegance forever. 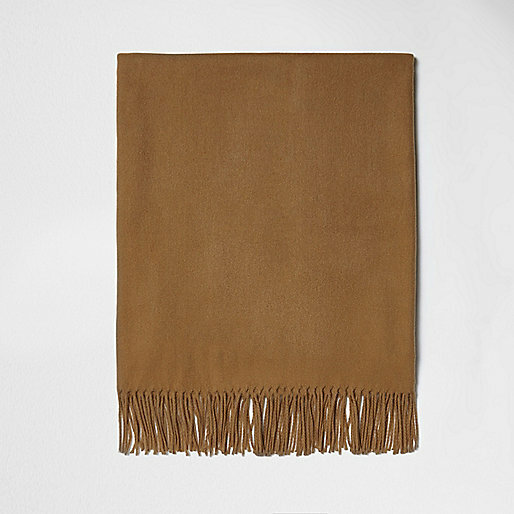 Camel is definitely our favourite sartorial colour for men. 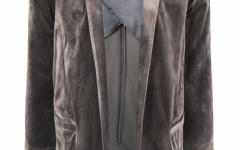 It works beautifully with black, grey or navy. 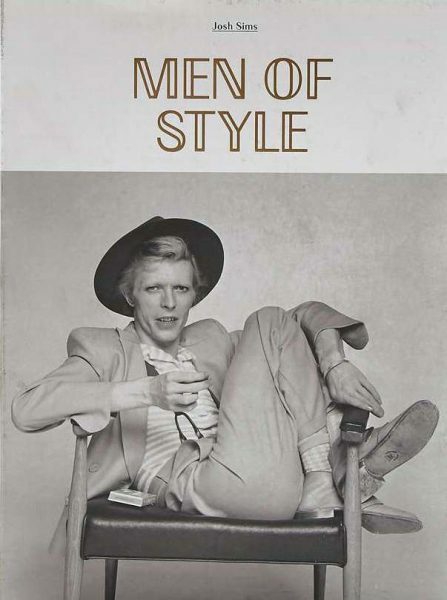 It is just classic. 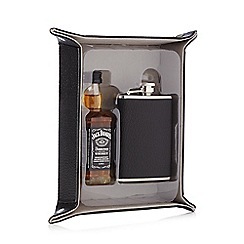 For those that like an emergency tipple – this hip flask and shot of whiskey is a must – especially for those that need a little help through the holiday season!